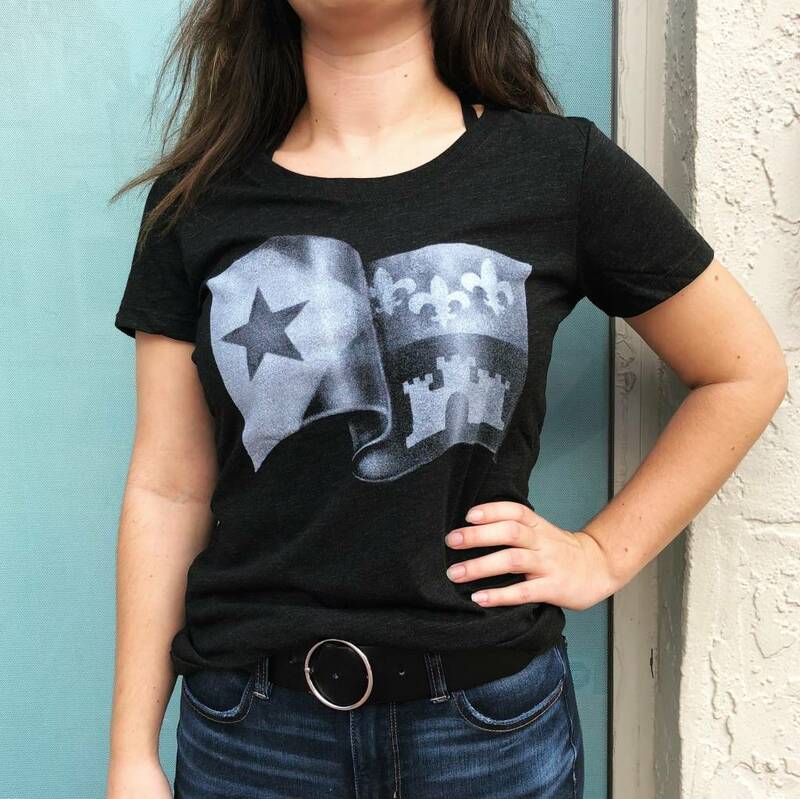 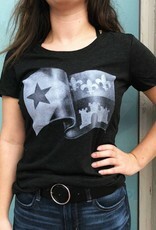 "Waving Acadian Flag" women's tee. 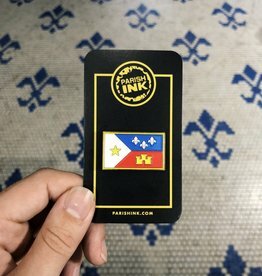 A monochromatic take of our waving Acadian flag. 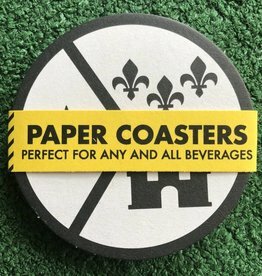 These paper coasters come in a set of 10 and are printed on both sides!